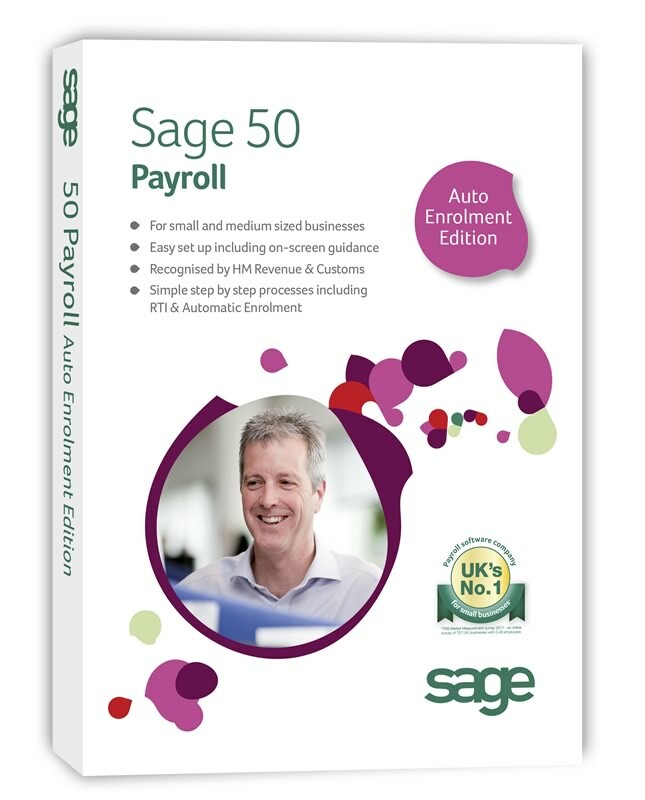 Sage 50 Payroll is a powerful Payroll system that will allow you to not only manage your customers and suppliers but also help control your cashflow, submit VAT returns online to HMRC and access detailed Management reports at the click of a button. Sage Payroll software is the UK’s most popular way to pay employees. If you are a business or organisation looking to manage your payroll in-house on a computerised system then we have the solution for you. It is fully Accredited by HM Revenue & Customs and is fully compliant with HMRC New Legislation. Over 200,000 organisations benefit from time and cost savings of preparing their payroll in-house. Not only will it save you time and give you more control over your payroll process but you’ll have greater peace of mind that you’re up to speed with the latest employment legislation, such as Real Time Information and the Workplace Pension Reform. Recognised by HM Revenue & Customs (HMRC), Sage 50 Payroll puts you in control of your entire payroll process from everyday tasks such as paying your staff and maintaining your employee records to those less frequent ones such as managing starters and leavers.